There is a method and law to Zimbabwe’s policy of compensating white former commercial farmers for improvements on the land, steeped in the Constitution and the Second Republic’s ethos. Yesterday, legal experts and analysts rallied behind President Mnangagwa’s stance of compensating white former farmers for the developments they made on the farms that were compulsorily acquired under the Land Reform Programme, after he came under attack from a South African politician and some local elements. Legal and political commentators said Zimbabwe, being a nation founded on the rule of law and the supremacy of the Constitution, should be commended for its decision to compensate the former occupants of the land. 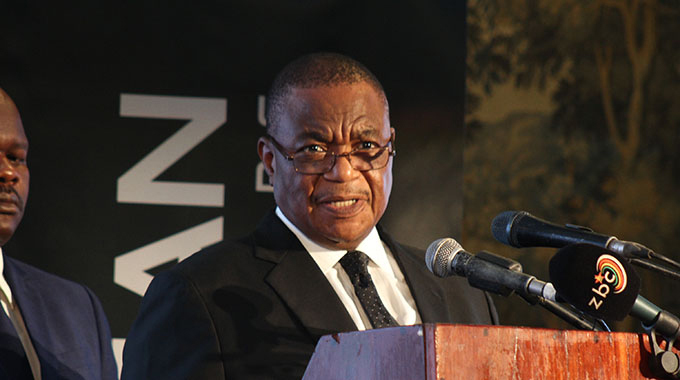 The Government committed to compensating former farm owners in the Transitional Stabilisation Programme (TSP) and allocated US$53 million for the process in this year’s Budget. TSP outlines steps to be taken to compensate white former farmers: “The New Dispensation has taken the decision to finalise compensation to all former farmers affected by the land reform programme, in accordance with the country’s Constitution and Zimbabwe’s obligations under bilateral agreements. A working group, comprising Government officials and representatives of former farm owners, is working towards providing a Consensus-Based Compensation Framework for evaluating obligations to such former farmers. Commentators dismissed as baseless media statements by South African politician Mr Julius Malema labelling the President a “sell-out” for acting in terms of the law. Information, Publicity and Broadcasting Services Minister Monica Mutsvangwa said Mr Malema was misinformed. “The Chimurenga II Revolution was non-racial by nature. This is a cardinal tenet even as it militarily confronted white minority racist and colonial rule. Regrettably and sadly, EFF leader (Mr Julius) Malema is hopelessly misinformed. Compensation for valuable assets built or installed on pieces of land is right and proper. It is distinct from non-compensation for the actual land which is a historical birth right of Zimbabwe’s majority black population. The land was reclaimed through blood sacrifice from the manacles of foreign conquerors. She said contrary to misconception, no new African farmers that were resettled during the historic land reform have been evicted to enable restoration to former land owners. “The compensation will work towards a most harmonious society where we work all as a unity…no lethargy or let back stemming from past grievances. This gesture will earn goodwill from those nations who see inclusion and fairness in a Zimbabwe that respects that which is just in economic investment,” she said. Minister Mutsvangwa said President Mnangagwa should be lauded for efforts to compensate the farmers. “This compensation step is a shot in the arm for the Zimbabwe Is Open for Business mantra. Contrary to the prejudices of Mr Malema, this will lead to economic growth and greater prosperity regardless of race, colour, creed, religion or gender. “It is all for the harmonious unity of Zimbabwe together as one,” she said. Zanu-PF spokesperson Ambassador Simon Khaya-Moyo said Mr Malema was ignorant of the history of Zimbabwe. “Mr Malema demonstrated with malignant ignorance, his incapacity to comprehend the history of our land programme, let alone on that of our liberation struggle. “He might need to come over for a proper lecture on this subject before opening his foul mouth,” he said. Cde Khaya-Moyo said the compensation issue dates back to the Lancaster House Agreement of 1979 when the British and American governments undertook to compensate the white farmers, but later on reneged on it. “When we concluded the Lancaster House Agreement in December 1979, the British Conservative Government led by Mrs Margaret Thatcher undertook with their American friends to compensate the white farmers for the land needed for resettlement of the black majority. “When the Labour government led by Tony Blair took over, the agreement was overturned. Tony Blair and his Government reneged on the Lancaster House Agreement, particularly on the land compensation issue,” said Cde Khaya-Moyo. Zimbabwe later introduced laws aimed at compensating white farmers for improvements made on the land acquired for resettlement. Cde Khaya-Moyo clarified that Government wants to compensate the farmers for improvements and not the land itself. “We are compensating for improvements and not for the land itself, as provided in the national Constitution. This is the area Mr Malema needs to be schooled on. He must, of course, mind his language,” he said. Cde Khaya-Moyo said Zimbabwe could have compensated the farmers earlier but the illegal sanctions imposed on the the country by the West caused the delay. 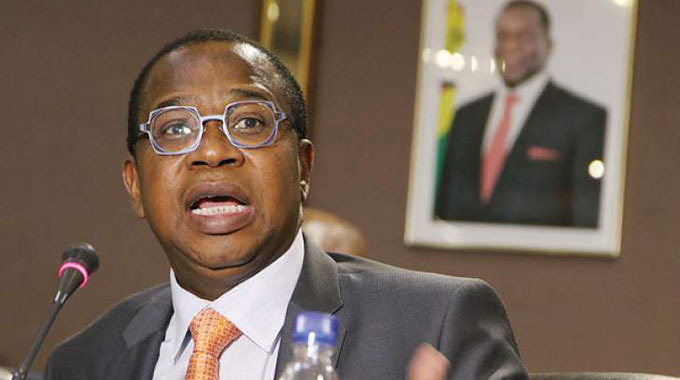 “Illegal sanctions are still on us, but due to the goodwill of the new administration and new dispensation by President Mnangagwa, efforts are being made to fulfil such obligations through national budgetary process,” he said. Harare lawyer Mr Wellington Pasipanodya of Manase & Manase legal practitioners, said compensation was affirmation of protection of property rights in Zimbabwe in line with the international law. “Compensation for developments done by the former white farmers is a noble cause and an affirmation of protection of property rights in Zimbabwe. This is also a good sign to show that the government is sincere in bringing real reform and change in all spheres of governance,” he said. Advocate Lewis Uriri applauded President Mnangagwa for upholding the rule of law. “We look at nothing but the law and enforce it as it is. That is who we are, a law abiding people. What we have done, we have done it by the express dictates and sanction of the law. The supreme law, in so far as acquisition of agricultural land for resettlement purposes is concerned, provides for the compensation of the former owners for improvements to the land. “The former owners are entitled to the equal protection and benefit of the law. That same law proscribes discrimination on the grounds of, amongst other things race, colour and place of origin which I submit includes ancestry or descent,” said Adv Uriri. 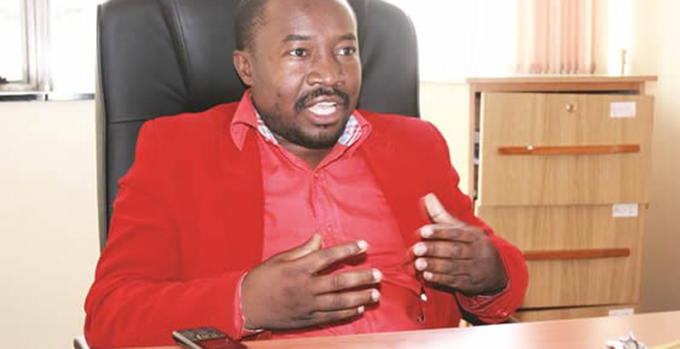 MDC Alliance spokesperson Mr Jacob Mafume supported the idea of compensation but suggested that the individuals directly benefiting from the properties should compensate the former owners. “Former land occupants should be compensated for the developments made but I feel those directly benefiting should pay, and not the State,” said Mr Mafume. Zanu-PF legislator for Mudzi South Cde Jonathan Samukange said Government’s decision was commendable. “The Government is 100 percent correct. Common law is clear that if you acquire a property from someone, you must compensate that person for the investments done,” he said.